This committee works to develop new chapters and attract new members throughout the Commonwealth by assisting individuals and groups of Structural Engineers who are interested in benefits offered by SEAoP and NCSEA. This committee monitors Continuing Education requirements established by the Commonwealth of Pennsylvania in an effort to assure that such requirements are practical, relevant, serve the intended purpose of maintaining professional competence for Structural Engineers and can be readily satisfied by Structural Engineers through reasonable efforts. This committee monitors legislation before the Pennsylvania House and Senate to assess the impact on the Structural Engineering community. This includes issues of professional and personal liability, tort reform and the practice of Structural Engineering. 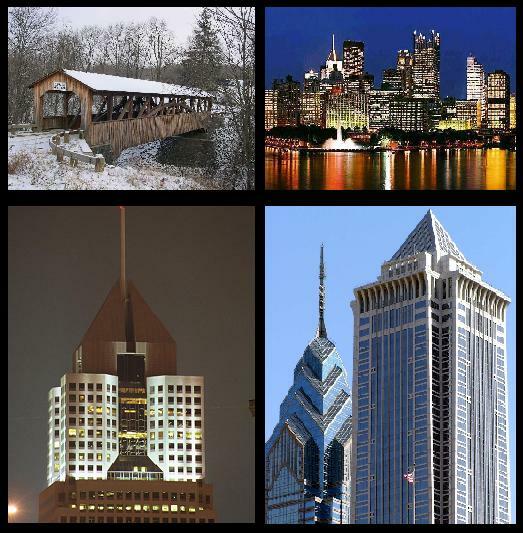 This committee promotes separate licensing for Structural Engineers in the Commonwealth of Pennsylvania. This includes working with the NCSEA Structural Licensing Committee to introduce legislation to establish a Structural Engineering Practice Act in Pennsylvania. The Structural Engineer Emergency Response (SEER) Program was originally developed after September 11th to provide rapid mobilization of volunteer structural engineers from the private sector to assist local emergency management agencies in responding to disasters of such magnitude that the technical capacities of the government agencies that normally handle such events are overwhelmed. In Pennsylvania, there is a greater need for Structural Engineers in the Emergency Response/Urban Search & Rescue (US&R) realm. The SEAoP SEER Program, which is underdevelopment and actively seeking volunteers, will expand on the initial SEER Program to develop and train structural engineers to assist at every level of emergency response in Pennsylvania from the local fire house to the PEMA US&R system.